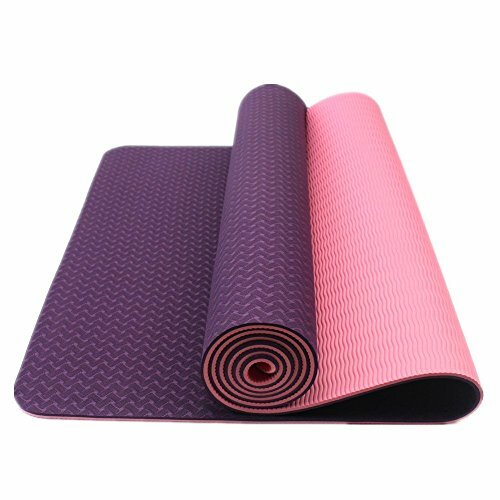 Bestshared's high quality TPE Yoga Mat is made from Eco-Friendly, Hypoallergenic Thermal Plastic Elastomer (TPE) foam, this mat is PVC free and contains no latex, rubber or toxins. 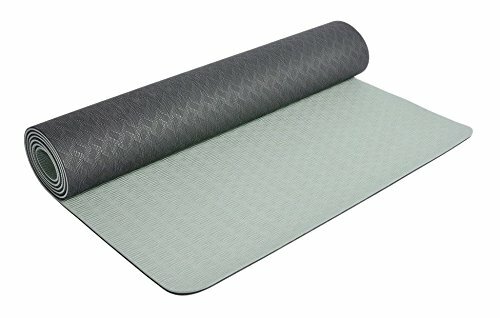 Double layered eco-friendly cushioned non slip material protects knees and joints while still allowing you to grip the floor for balancing poses. 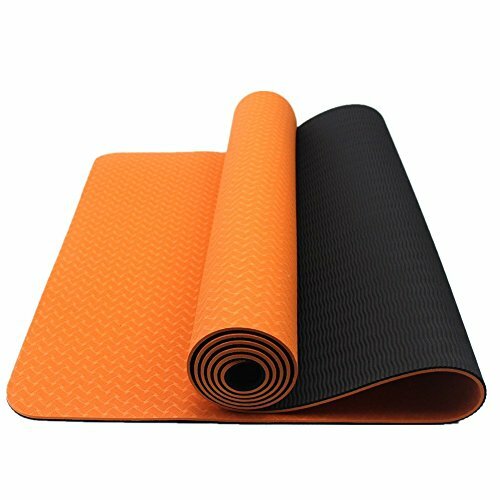 Best suitable for beginner, intermediate or even advance level yoga practice, Durable and great value for your money. Bestshared is committed to provide with great high-quality products and a great customer service experience, and we back that up with a 100% satisfaction guarantee. 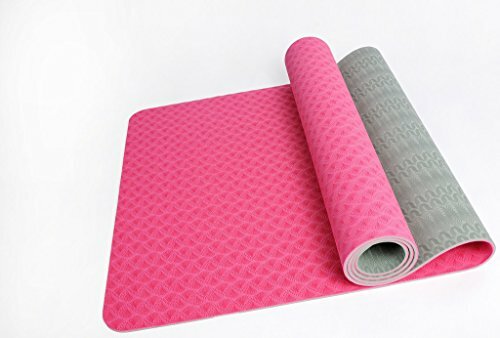 NOTE: For Hot yoga we recommend using yoga towel along with TPE Mat to help with slipping from sweat. 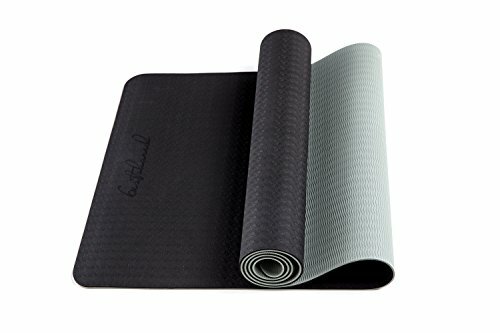 Care: Wash your mat with a non-oil based soap using soft brush or damp cloth and dry outside in the sun.